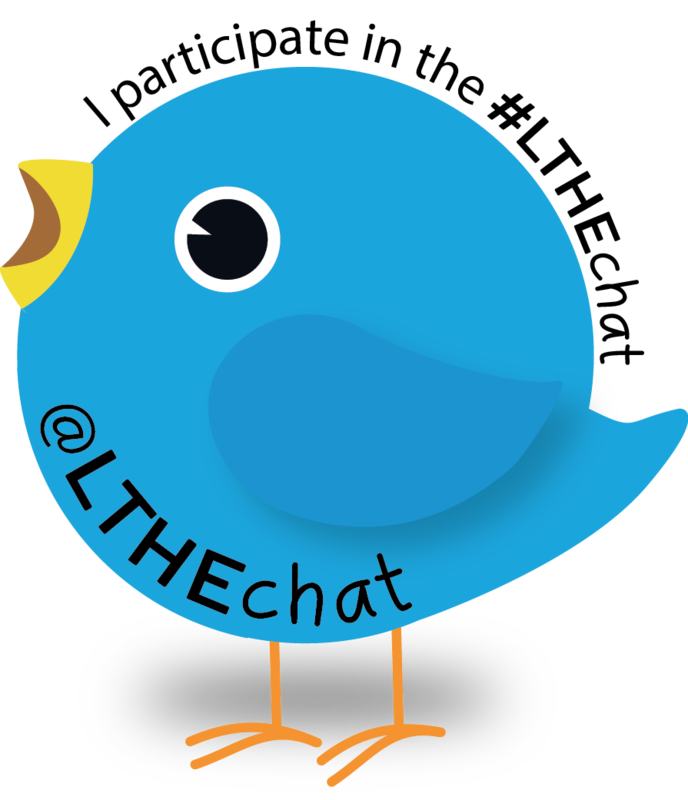 This Wednesday we are delighted to have Anne Nortcliffe (@anortcliffe) with us for #LTHEchat to discuss ‘undrstanding neurodiversity (hidden disabilities)’. 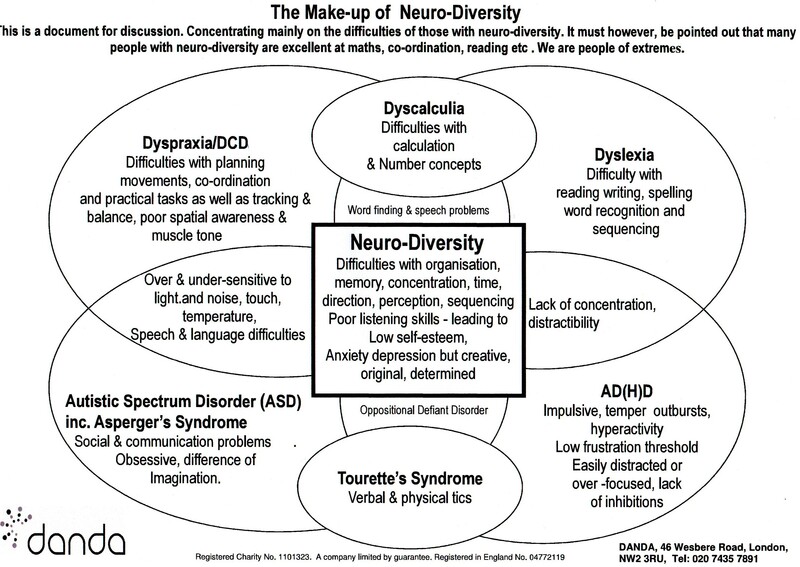 Neurodiversity is an umbrella term referring to a group of neurological development disorders which share common features, in particular differences in how people learn and process information. Definitions vary, but the term to refers to dyslexia, dyspraxia, dyscalculia, Attention Deficit Disorders (ADD/ADHD) and Autistic Spectrum (Autism / Asperger’s syndrome). Under the law these conditions are collectively known as ‘hidden disabilities’, a useful term for gaining and securing disability discrimination rights under the Equality Act 2010. 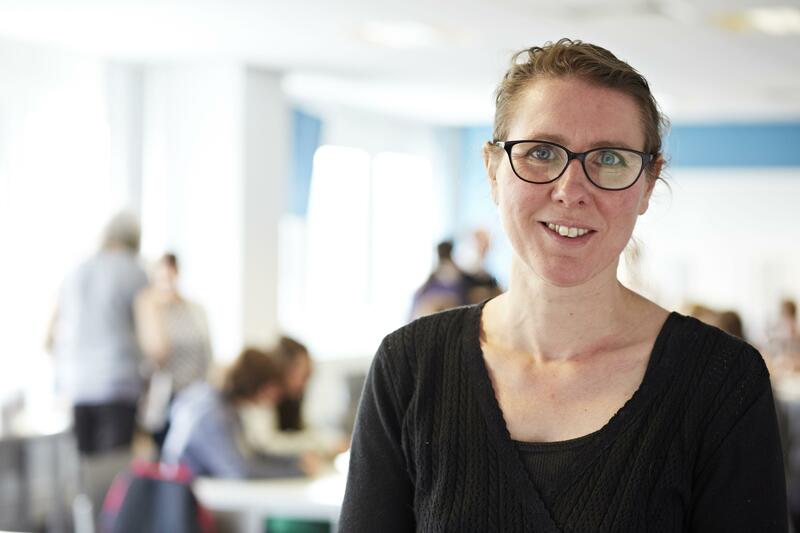 Anne describes herself as an active leader, researcher and innovator of learning technology, and learning, teaching and assessment approaches for Higher Education. Anne disseminates locally, nationally and internationally in peer reviewed journals, book chapter contributions, seminars, workshops and conferences. In particular Anne supports academic staff and student development in audio feedback. Anne is neuro-diverse challenged, her background is in engineering, with experience in pre-92 and post-92 institutions. You can connect with Anne on Twitter (@anortcliffe) and all major social networks. 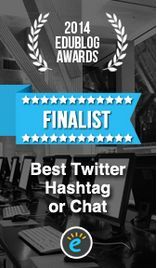 This entry was posted in guest and tagged Anne Nortcliffe, Neurodiversity. Bookmark the permalink. I’m going to do a second blog post looking at Educational technology approaches to designing inclusive practice around Neurodiversity as a follow up….